Total Estate Services Llc – We Can Help! We are a local Virginia company that buys houses in ANY condition. You pay ZERO real estate commissions, ZERO buyer closing costs. and we can typically get CASH in your hands within a few days of you contacting us. We buy homes in Palm Beach, Broward and Miami-Dade Counties, Plus, we are able to close on a deal super fast or give you more time — whichever you choose! We’re not picky — we buy detached homes, condos, duplexes and townhouses. Some are in pristine condition, others have cosmetic faults, structural problems or even pest issues. The one thing they all have in common is that they need to sell fast. 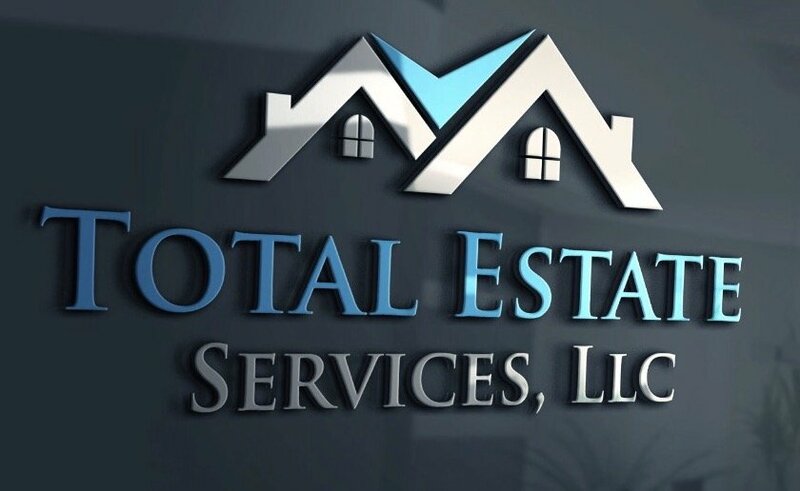 Total Estate Services Llc is a revolutionary service that gives home sellers and realtors the freedom to have a house they are getting ready to sell be remodeled with no money out of their pocket until the property sells. Hello, my name is Nick Trujillo, and I’m the CEO of Total Estate Services Llc Our company and this revolutionary service was started as a result of previously having a successful house “flipping” business for many years. We bought and sold homes as they presented themselves to us through various house finders, such as realtors or trust lawyers who were helping families with the distribution of their families inherited trusts and estate. Through this process of buying, remodeling, and then selling, we learned about every lesson that a person could learn in real estate. We listed property with people from many different real estate brokerages. It took years for us to find what we believe to be the perfect team. Once we were able to put all these proven and amazingly skilled people together, properties began to sell much faster as well as for much more money. We began to think about how we could grow our business in areas other than flipping houses. It occurred to us that if we did the remodels of other home owners’ houses and let them make a lot more money for the sale of their property, we could increase the remodeling side of our company. Funding for needed remodeling before the home is sold in a timely manner has always been a dilemma for the home seller. Most people would rather not put out any money, but would rather pay for it through the funds after the property sells. This was a simple problem for us to fix because we are used to putting up the funds to buy homes, and then waiting for them to sell to make our profit. We are pleased by the reception of this service, and have gotten great feedback from homeowners and realtors. We know of no other company that offers this service. Our system is a simple win-win opportunity. We’re going to remodel your home, apartment, townhouse, or condominium with no money upfront. Why settle for less money for the sale of your property? Fill out our contact form and speak with our team and find out what we can do for you and your wallet. Let Total Estate Services Show You How we can Help You Get More with Less Stress!